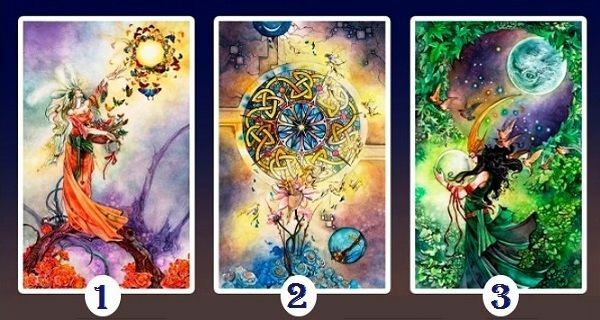 Select A Card To Reveal What You Are Missing At The Moment! Sometimes, you just feel like you don’t have enough push or any motivation to take action. Well, if that’s the case maybe these cards will help you. Look at the three cards below. Listen to your inner voice and intuition. Which card should you choose? The card you select contains a message to you. We really hope that it might prove useful for you and maybe even it will inspire you. Find out which way you should start moving. What perspectives does the future holds for you? Change wanders around you, but you do not notice it from a close range. Your life is like a cozy and warm swamp. It’s good, but you deserve more. Maybe, somewhere inside you feel the ripening changes, but are afraid to take them. Don’t be afraid of change. This card will bring you favorable change in your life. Now you shall see! Don’t be afraid. Do you have a dream? Start implementing it! If you don’t have a goal, then create it and boldly go for it! Enough doing everything for others without getting anything or any help in return. It’s time to take care of yourself. Concentrate on your own plans. Of course, altruism is a noble thing. But it’s time for you to step out of the shadows. You have many bright prospects. Use them and you will see how your life changes. It’s time for your success. So don’t be afraid to act. Everything is in your own hands. You just have to reach out and grab it. This card indicates that you are very inquisitive and brave. You love all sorts of adventures. Why not? After all, we live only once and we must fill it with pleasant emotions and experiences. Also this card indicates that you need a shake. You need to try something new and bold. Go on a trip, if there is such an opportunity, or sign up for some interesting courses. This will help you perk up and find the happiness and joy you need and deserve. 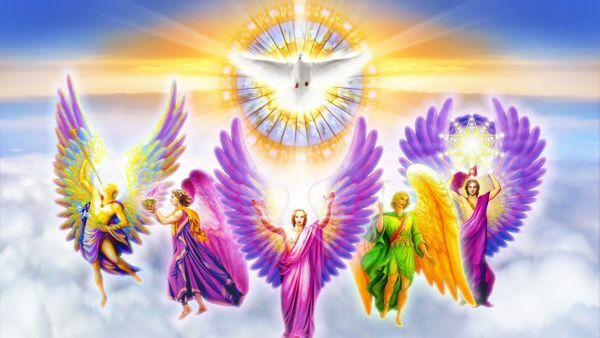 The Angels, Archangels, and God are the ones who truly care for us.Learn more about the Archangels and how they can help you. 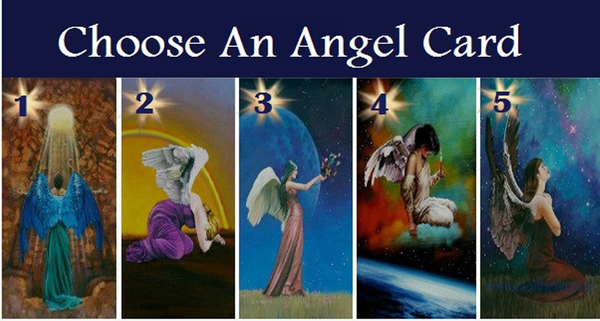 Take a look at the 5 Angel Cards and select the one that speaks to your soul.